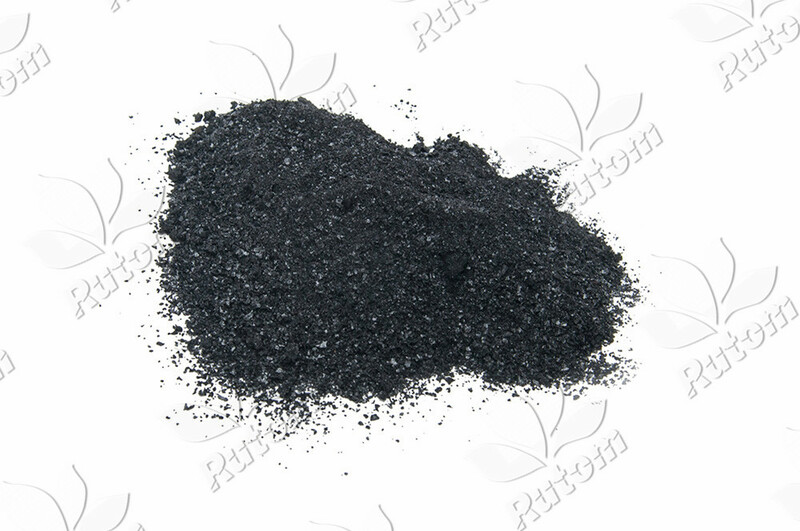 Sodium Humate is a kind of feed additive made by special technology using decomposed coal, peat and lignite as ingredient. It has the function of convergence anti-diarrhea, promoting growth and improving animal production performance. As a kind of synergist in feed, it can promote excitation absorption of feed ingredient. 1. Humic acid functional group of Potassium Humate has colloid characteristic and absorption capacity, forms good ion exchange and catalysis and promotes excitation absorption of feed ingredient. 2. It can fortify gastrointestinal function and promote protein assimilation. It can make feed nutrition slowly pass intestine, strengthen digestion absorption time and increase nutritional ingredient absorptivity. 3. Rich nitrogen content has strong absorption of amino group to make full use of non-protein amide in the feed and increase conversion of feed protein. 4. Sodium Humate can increase appetite, promote digestion and absorption, make nutrient substance enter the body faster and also promote absorption and utilization of mineral elements in the feed. 5. Humic acid can cause somnolence by stimulating glandular secretion, increase carcass sleeping state and resting state time, decrease somatic movement, so muscle and fat deposit rate and feed conversion rate can be increased. 6. Can be widely applied in breeding industry, used for livestock, herbivore and aquaculture. It can obviously improve feed utilization, meat quality and decrease death rate, excrement smell.